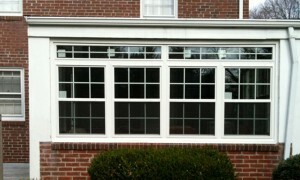 Choosing the right windows is about more than color and shape, materials also play a big role. 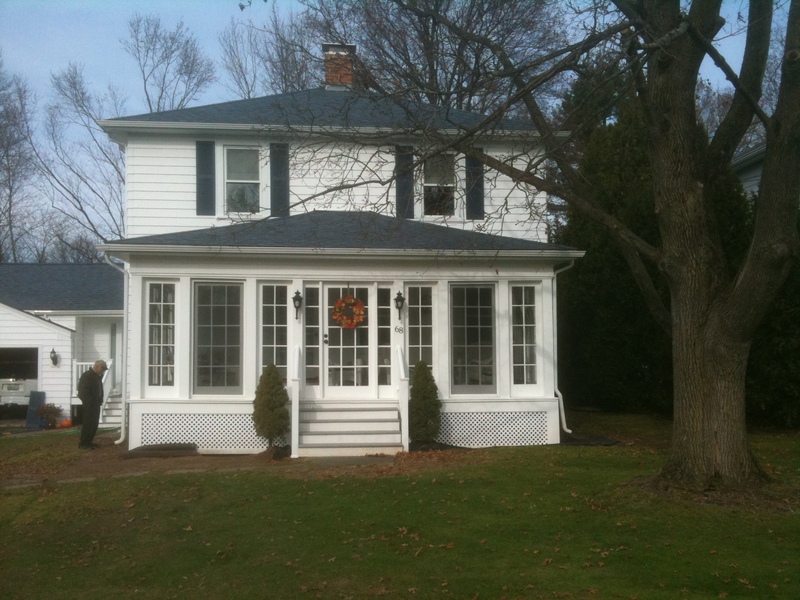 In particular, vinyl is a durable material that has a lot to offer your home. 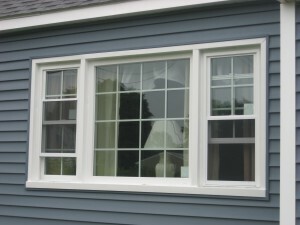 Here are some of the benefits to installing vinyl windows in your home. When it comes to getting a roof replacement or installation, there are a lot of potential options to choose from. For this reason, there are a lot of things you may want to ask before you proceed. Here are 10 questions for you to ask before you begin. Installing a new skylight can be an exciting addition to spruce up your home. These windows for your roof are not only attractive, but they can also let in a lot of extra light and really make the room more comfortable. They can also be used for additional heat. 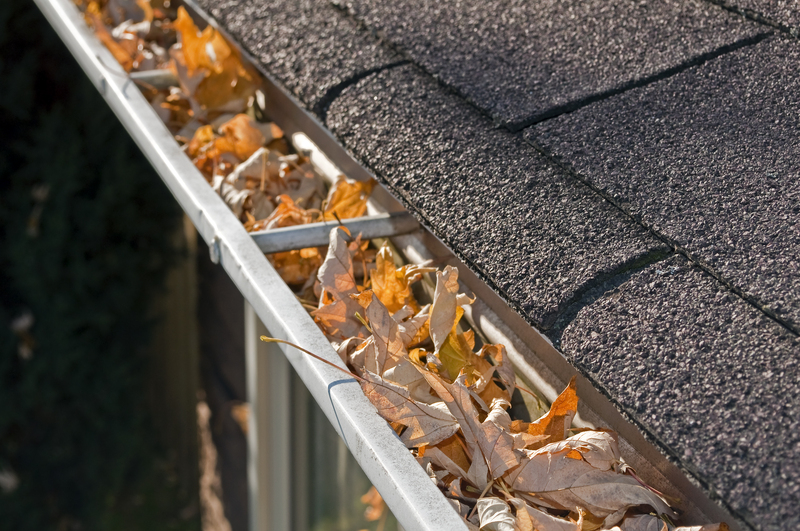 However, when it comes to your skylight installation, you want to make sure it is done right to avoid leaks during rain or snow. Here are some tips to make sure your installation goes off without a hitch. 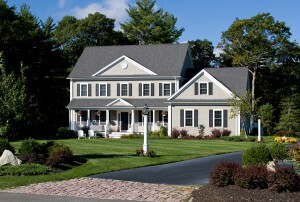 Vinyl siding is one of the most popular exterior coverings for homes these days. You can find it in almost any neighborhood, on a wide variety of homes. So, what’s so great about it? Vinyl is one of the least expensive siding materials available. 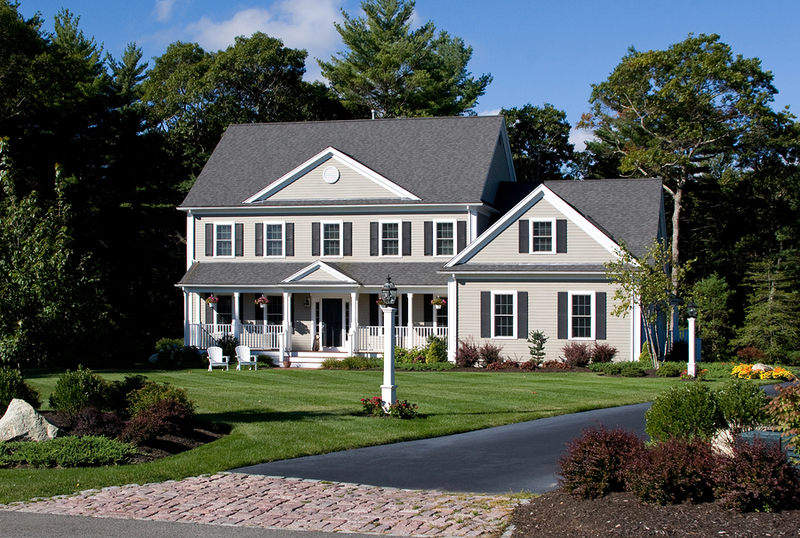 Contractors and homeowners alike love it because it looks great and doesn’t cost too much. Depending on the size and style of your home, you can re-side for as little as $2,000, with the average home costing only $9,000. 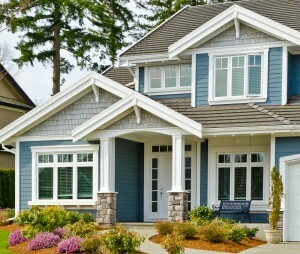 Re-siding a home is something many people have never had to do. So, when you decide to reside your home, you may have a lot of questions. How much is it going to cost? What are my options? Is one product better than another? Which product will be more cost effective over time? 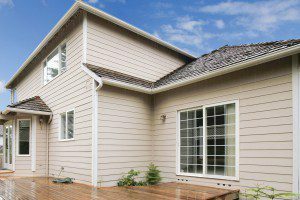 A good siding contractor can answer all of these questions and help you have a pleasant experience. 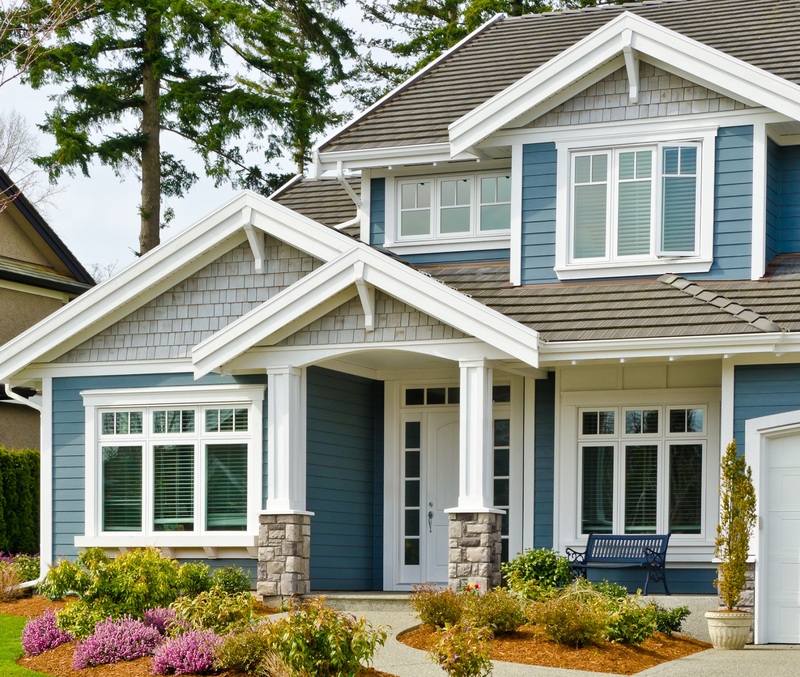 If you live in an older home, you may have noticed that the areas near your windows are much cooler than the rest of your home. 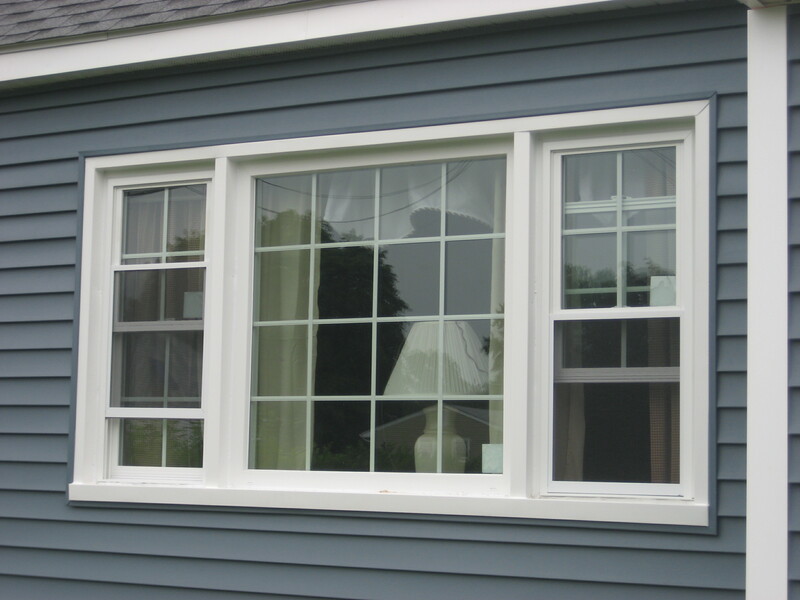 You likely have either wood or aluminum window frames. Although wood frames are good insulators, if they are original to your home, they are likely getting old and rotting. This allows moisture and cold air to enter your home, causing damage and heat loss. If you have aluminum window frames, you are also losing heat because aluminum is not a good insulator. 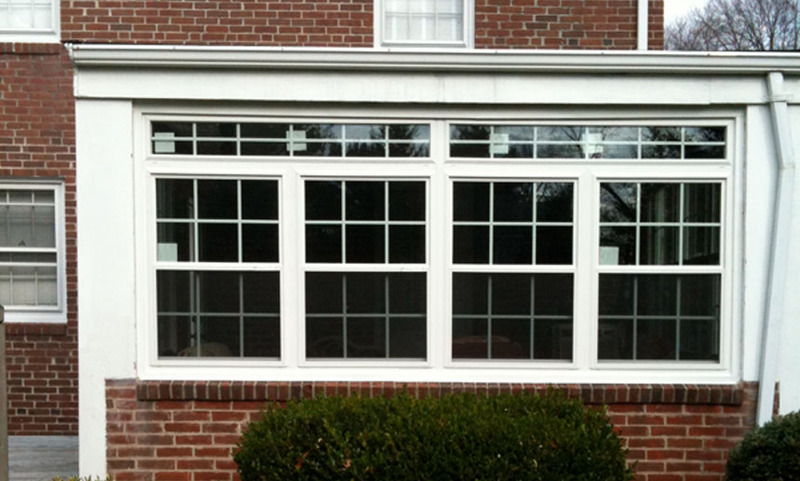 Window replacement may be able to help you save money on energy costs.